General Information: Hughes was abandoned when his family moved. He is healthy, playful, and very affectionate. If you scratch his chest, he will be your friend forever. He is a little shy at first and doesn’t seem to have had much exposure to small children. Known information: Mario is a wonderful, energetic, goofy boy who gets along with dogs, cats and kids. Because of his puppy energy and larger size, children 5 and up would be best. If you are looking for an active companion, Mario would love to be yours. 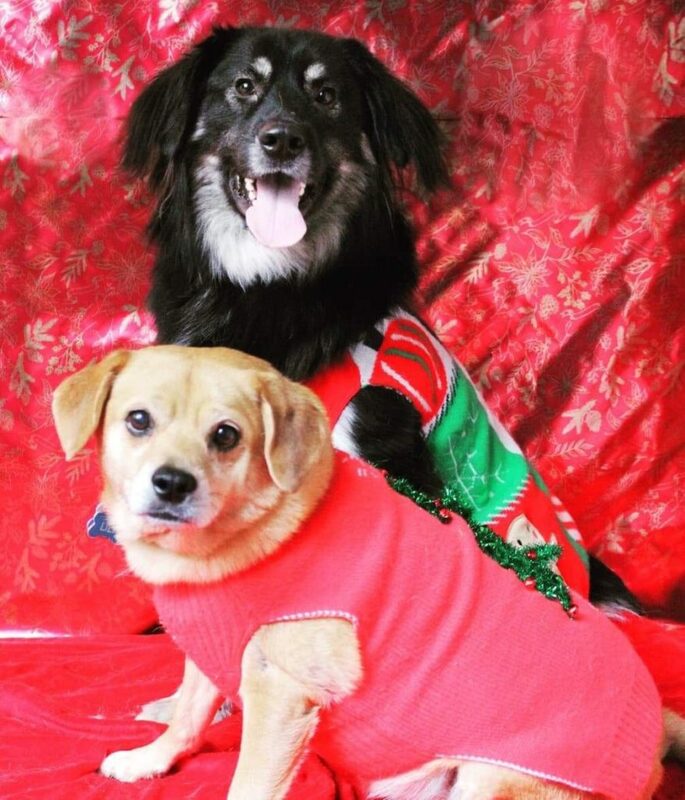 Theodore and his sister are in the Christmas spirit! Recommended environment: Gillian is a very bright, outgoing happy girl. She knows several of her commands and loves being with people and does great with other dogs as well. She still is young and full of puppy energy so would do best with daily exercise or a yard to play in. She has several toys and will toss them around by herself or play tug with anyone who’s interested! She’s working on her leash manners, sleeps well in her crate, and is ready to be someone’s best girl! 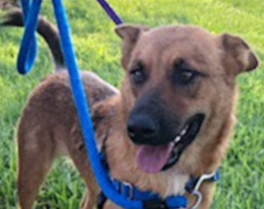 General information: Topaz sometimes gets overlooked because he’s “just a plain brown dog.” But don’t let that fool you, he’s funny, friendly, and loves to be with his human. He’s learning his basic obedience commands and waiting patiently for his very own family…the one that thinks he’s handsome in every way. Recommended environment: Sally is sweet, energetic and bonds closely with her person(s). 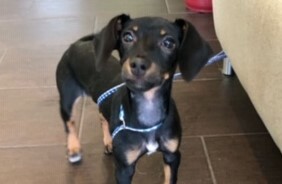 She still is somewhat timid if there are a lot of new faces around and would do well with continued socialization and exposure to new things. She loves other dogs, loves to play, and loves her walks outdoors. She would be ok without another pet in the home as long as she has sufficient exercise and time spent with her people. Additional information: Estimated birthdate is sometime in Feb/March 2018. Recommended environment: Gus was born into our rescue along with 6 siblings on 8/27/2018. 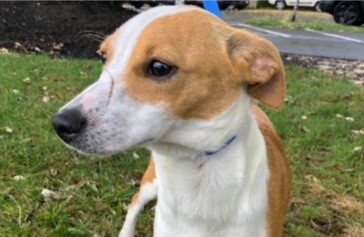 Because he is still so young he will do best in an environment where he is not crated for long periods and has the continued socialization needed to be a healthy and balanced pup. 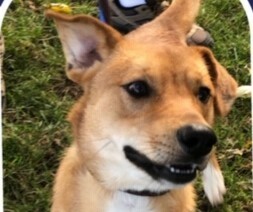 Gus does well with other dogs, has learned sit and a few other commands and has been potty and crate training. He’s a happy, feisty, typical puppy. Additional information: His mom is an Australian Shepherd (mix?) and dad is unknown. 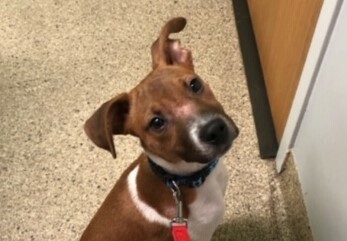 Gus still requires his puppy boosters and neuter surgery by one of our local veterinarians so we will be accepting Columbus/vicinity applications ONLY. 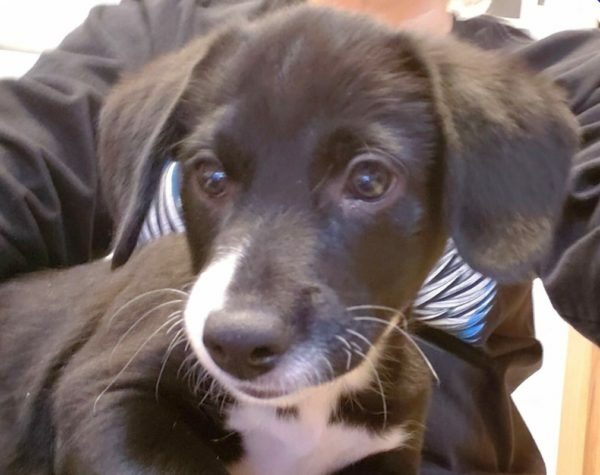 General information: Rosie is a young, energetic, bouncy puppy. She loves people and loves being held or cuddled. She will do will in a variety of households. Because she is still young, it’s important to be able to give her the time and ongoing socialization that she will need. **Columbus area applicants only due to needing her spay surgery and boosters by our local veterinarian. 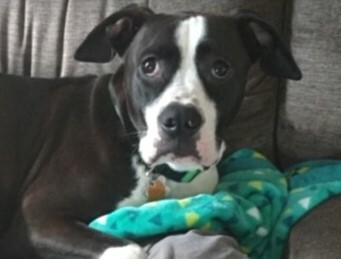 General information: Maggie is super intelligent, loving, and happy. 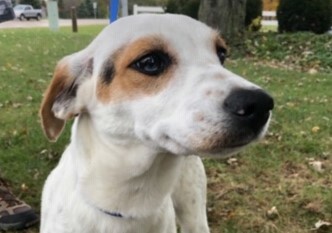 She is in a foster home where she gets to go on car rides, play with her canine foster brother, and visit a horse farm routinely with her foster dad. She’s good in a crate, doesn’t have accidents, and is an all around lover of life. She would do best in a home that she can have daily exercise and the chance to be an active member of the family. She loves the company of both humans and other dogs.